Please Note: This style tends to fit tight from front to back so we suggest ordering 1 size up. 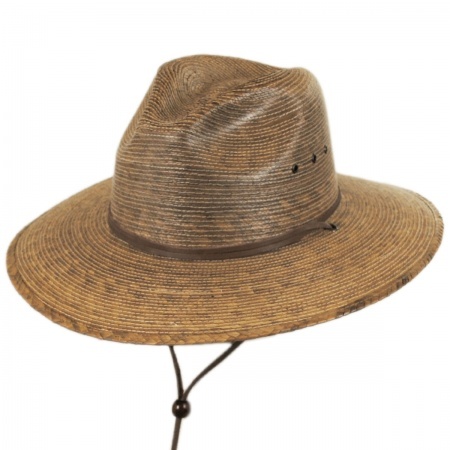 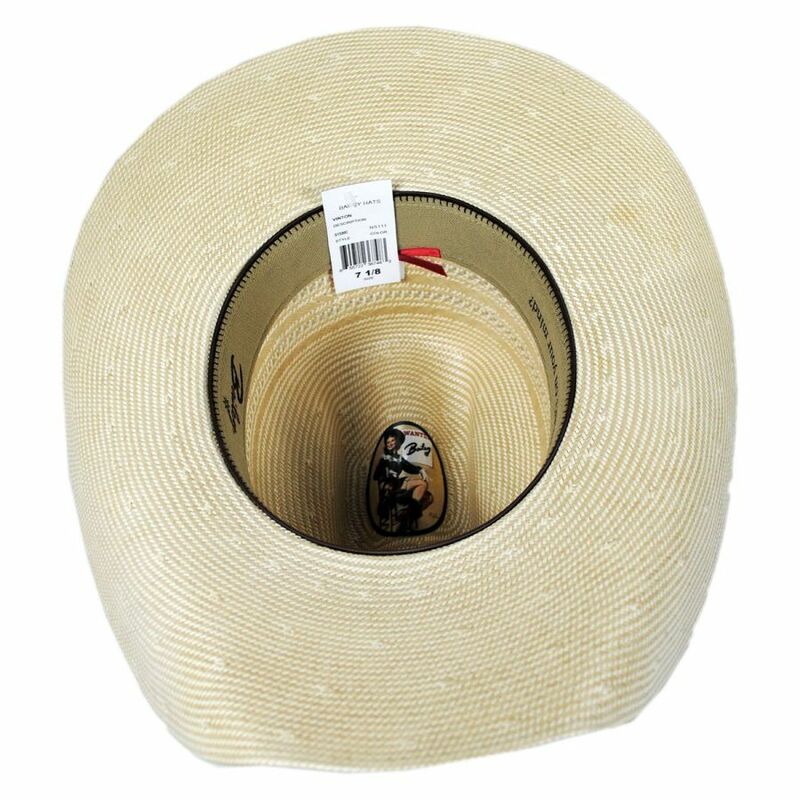 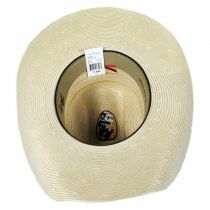 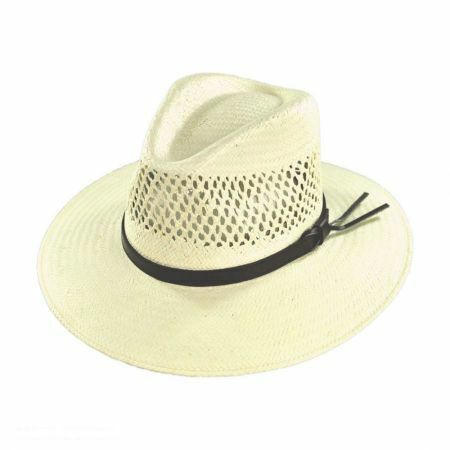 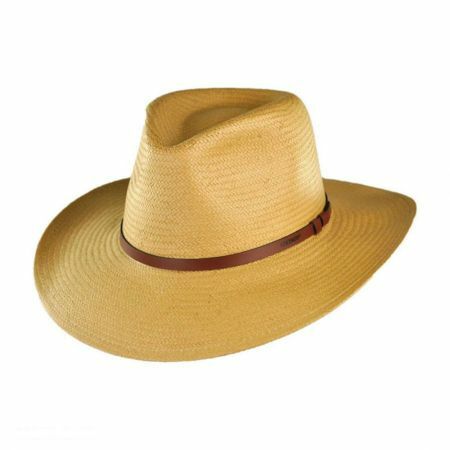 Introducing the Bailey Vinton 20x Toyo Straw Western Hat. 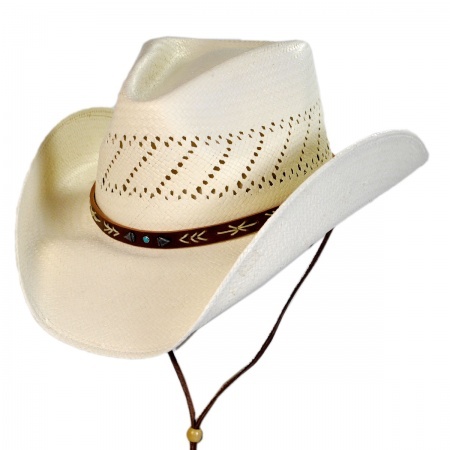 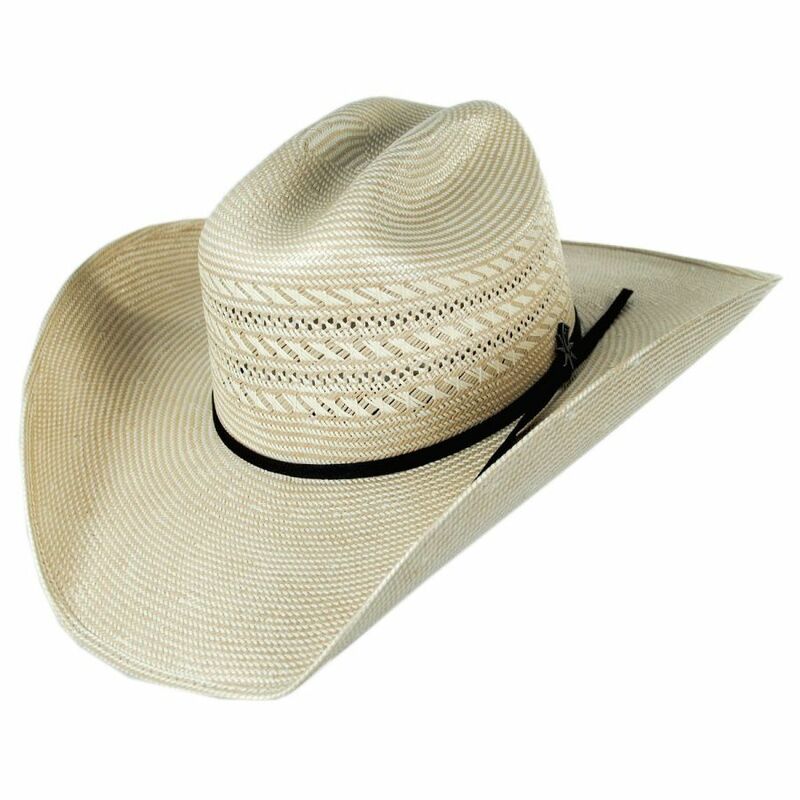 This is a great stiff cowboy hat. 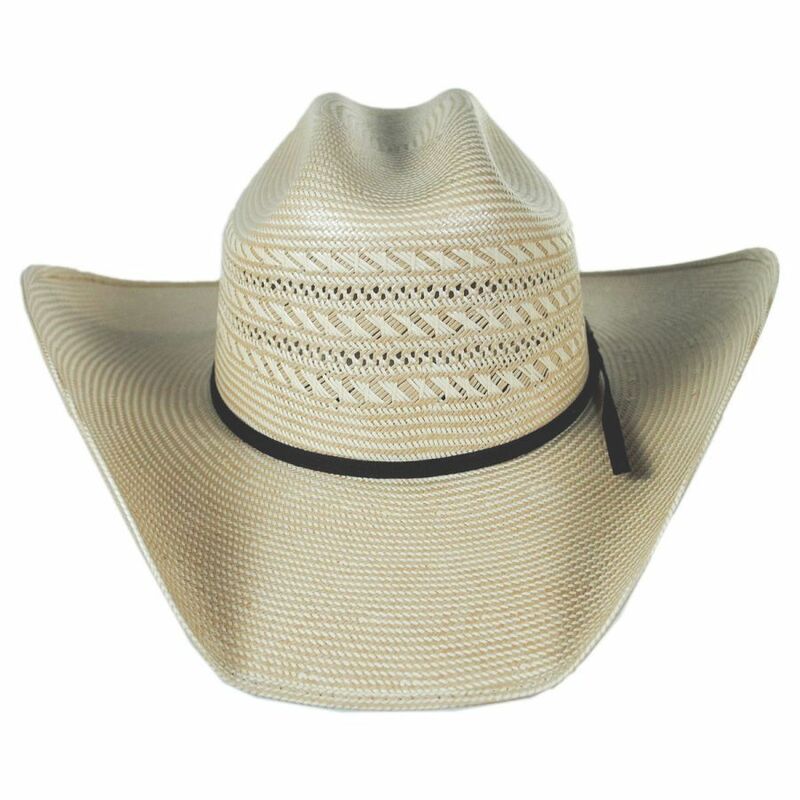 It has a gorgeous two-tone pattern from the crown to the brim. 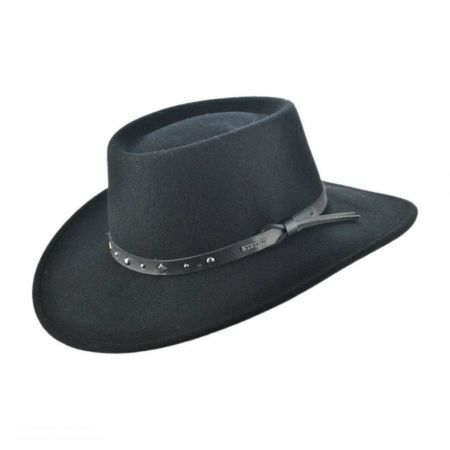 It also has a vent hole pattern throughout the crown to make sure you aren't uncomfortable in your hat.